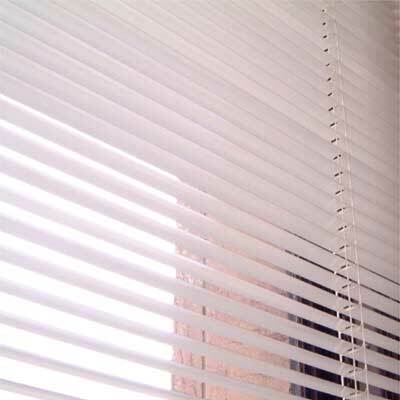 We are into presenting Fabric Venetian Blinds that are made of high quality materials. These Fabric Venetian Blinds are tested for long life and ease of operation. Our range of Fabric Venetian Blinds is user-friendly and can be customized according to the client such as size, color, fabric etc.